The Lumix FZ300 is a feature-packed'superzoomthat can do many things. The main highlight of the camera is the 24x optical zoom, but the camera is also capable of capturing 4K (3,840 x 2,160) at both 24 and 30 fps in both AVCHD and MP4 format -- which will make it an appealing option for people who are interested in shooting video. 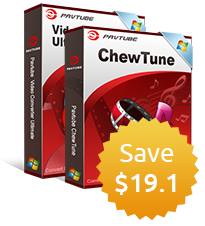 For Mac users, after the shooting stage, you can create a captivating home movie or trailer with Apple's free video-editing software iMovie to add some animations, transitions, effects and video stabilization. However, the importing of Panasonic Lumix F300 AVCHD or MP4 to iMovie is not an easy hassle. The latest version of iMovie 10.0 for Mac Mavericks/Yosemite has native support for AVCHD 1080i 50/60, 720p 24/25/30, 1080p 24/25/30, but it does not support Lumix FZ300 captured AVCHD 1080 60p. As for MP4 importing to iMovie, since MP4 is an container format, it may container some codecs that can not be recognized by iMovie. How to fix above mentioned video codec incompatible issues? The basic solution is transcoding Lumix FZ300 AVCHD MP4 to iMovie best video editing codec - Apple Intermediate Codec (AIC), which is a high-quality and less processor intensive intermediate codec for using with HD workflows in iMovie. To produce AIC codec, you can download Pavtube MTS M2TS Converter for Mac(best 5 MTS M2TS Converter Mac Review), which is special designed for Mac users to convert Panasonic Lumix FZ300 AVCHD/MP4 to Apple Intermediate Codec(AIC) for further fast and smooth workflow in iMovie. Tips, if the mp4 video you are recorded with iMovie has 4K resolution, you are recommended to compress 4K to 1080p, since iMovie has only made an update for 4K video editing support on its iOS devices but not on Mac computer. How to transcode Lumix FZ300 AVCHD/MP4 to AIC for best iMovie Editing? Step 1: Add Panasonic Lumix FZ300 AVCHD MP4 files. Launch the program on your computer, add Lumix FZ300 AVCHD MP4 files to the program by clicking the "Add Video" or "Add folder" button. 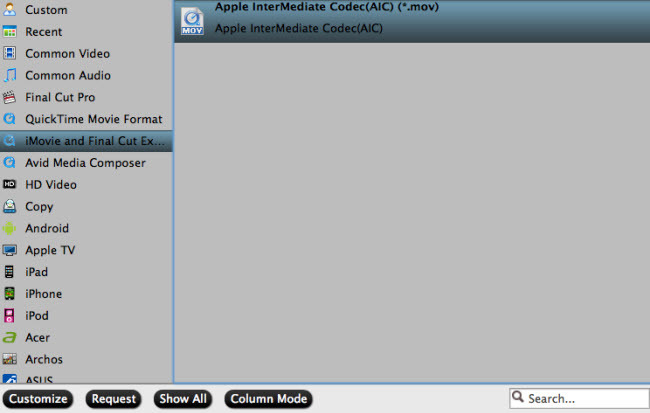 From "Format" drop-down option, choose the output format according to your own preference, for iMovie editing, select "iMovie and Final Cut Ex..." > "Apple Intermediate Codec (AIC)(*.mov) to output. Step 3: Downscale 4K MP4 to 1080p AIC. For smooth workflow of Lumix FZ300 AVCHD MP4 with iMovie, you are recommended to downscale 4K MP4 video to 1080p from "Size(pix)" drop-down selection. After all the setting is over, go back to the main interface and hit right-bottom "Convert" button to start Panasonic Lumix FZ300 AVCHD MP4 video to iMovie conversion process. 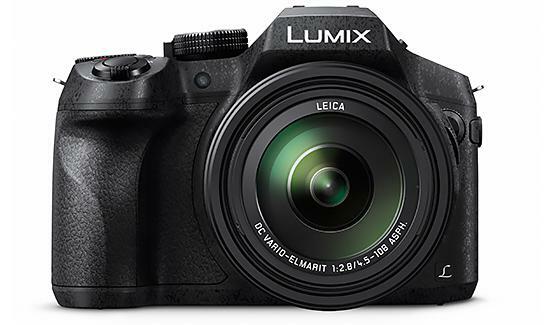 After the conversion, following the steps in the following articles to import Panasonic Lumix FZ300 video to iMovie for fast and fluid editing.